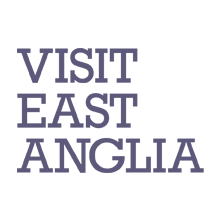 In 2014 Tourism Growth ran a series of business development workshops for Suffolk tourism businesses – in partnership with Visit East Anglia. The courses were focused on helping employers to improve their sales, their image and their reputation online. 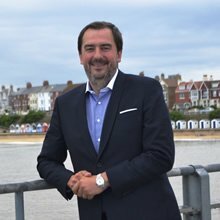 Paul Hickey, MD at Tourism Growth, has worked with over 100 tourism businesses in Suffolk – engaging with key employers, trade associations, professional bodies and Government agencies – and has managed the delivery of a succession of business coaching, training and best practice programmes for the sector. “Paul has designed and delivered some excellent training initiatives for the Suffolk tourism and hospitality industry. He secured over £200k worth of funding for our sector and more than 100 employers across the county have taken part in his programmes, with much success.